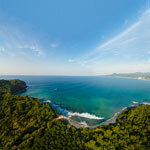 La Punta Estates Lot 7 - The Mexico Land Catalog - Development Land and Homesite building lots for sale in Mexico. 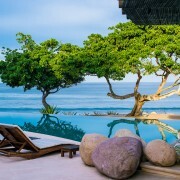 Within the unparalleled resort community of Punta Mita, a unique opportunity exists to acquire a home site within what many consider to be Punta Mita’s most elite community, La Punta… With its prime, west-facing location overlooking the Pacific Ocean, bordered by golf greens, and neighboring the St. Regis resort, a unique opportunity awaits. 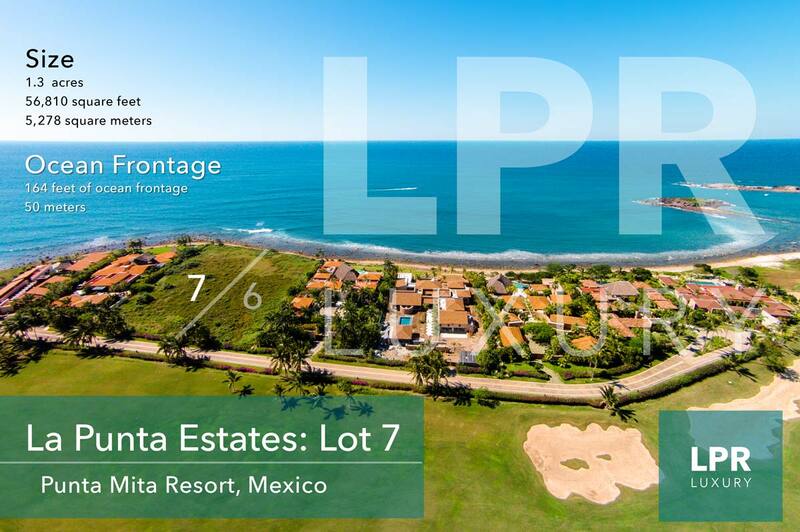 La Punta Lot 7 rep­re­sents not only a pre­mier place to call “home”, but also an out­stand­ing invest­ment opportunity. 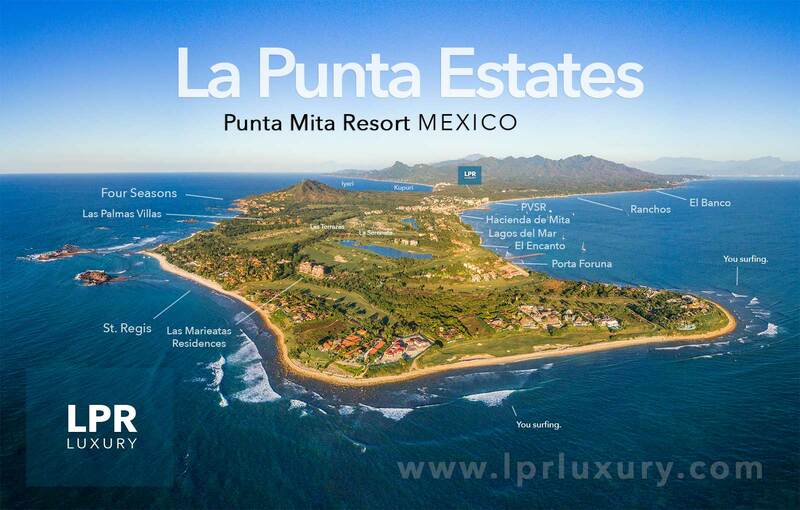 As Punta Mita con­tin­ues to add ameni­ties, this home site is con­sid­ered among the most priv­i­leged within Punta Mita, due to its west-facing loca­tion, and prox­im­ity to the St. Regis Resort. 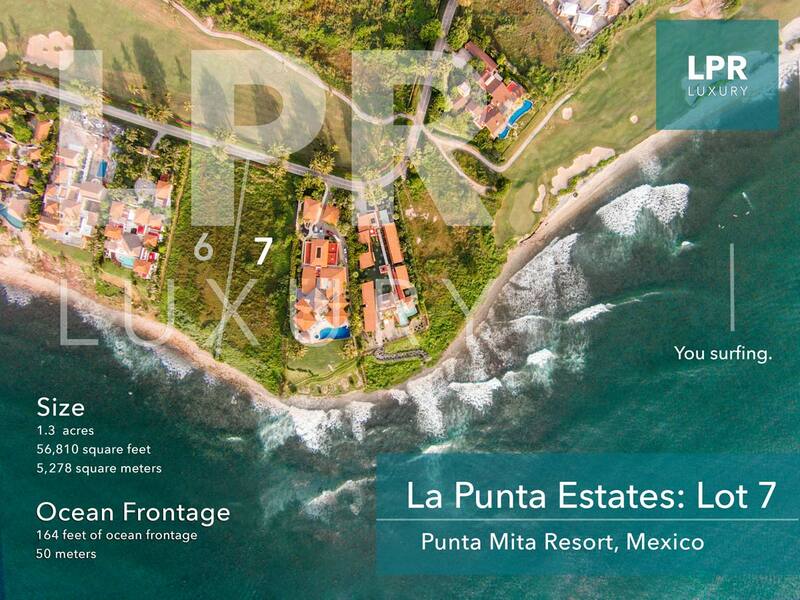 La Punta is regarded as the pre­mier com­mu­nity of Punta Mita, a col­lec­tion of cus­tom designed estate res­i­dences of the high­est caliber. 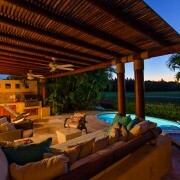 Homes within La Punta range from 15,000 to 20,000 square feet in size, with val­ues aver­ag­ing over $10 mil­lion per res­i­dence. 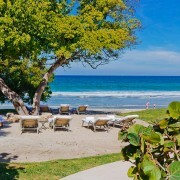 Location: La Punta Estates – Lot 7 is located within the private gated enclave of estate lots known as La Punta—situated on the spectacular point of this peninsula, separating the Bay of Banderas from the Pacific Ocean.Its west-facing location provides it with year-round sunset views Nearby and just a short walk away is the acclaimed St. Regis Resort. 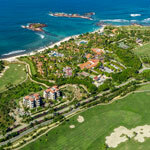 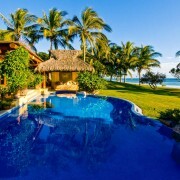 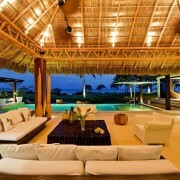 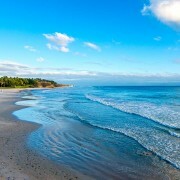 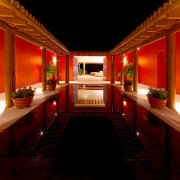 An additional neighbor of Lot Four, within Punta Mita, is the award-winning Four Seasons Resort. 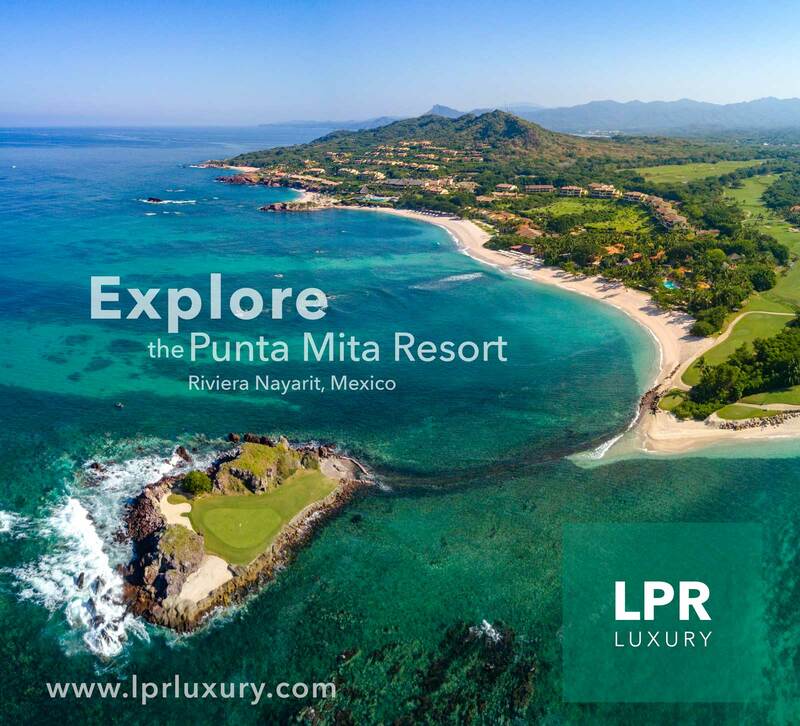 Recognized as Mexico’s finest luxury address, Punta Mita was ranked as the number one golf resort in the world in 2008 by readers of Condè Nast Traveler magazine. 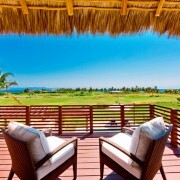 As a part of this unique opportunity , a complete set of plans and construction drawings exists for a home inspired by the unique location of this site, and created to take full advantage of the ocean and golf vistas. 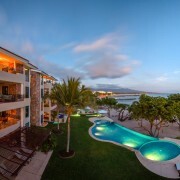 When completed, the residence will offer over 17,500 square feet of constructed living space. 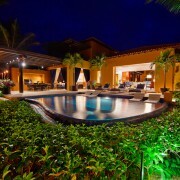 With its clean, single-floor design, the architectural plans can easily be customized,, especially with regard to finishes and details. 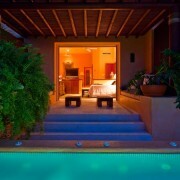 Or, more substantial modifications may be made to suit individual preferences.